Technology is the key to large-scale reforestation of our planet. 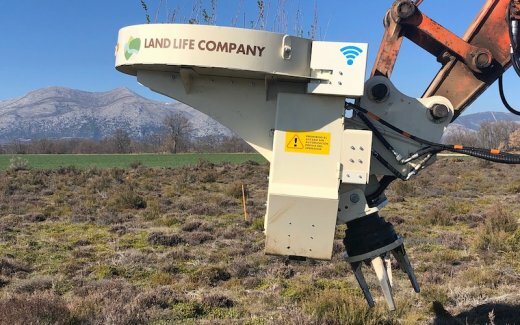 Land Life has developed a suite of technology options to efficiently and sustainably reforest thousands of hectares in arid and harsh conditions. These capabilities are essential to restore ecosystems in the severely degraded regions where nature cannot come back unaided. 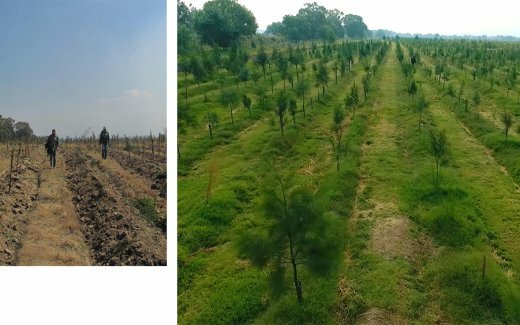 Before any trees go in the ground, the Land Life Technology and Ecology team assesses the land and the ecological situation extensively. By talking to local land owners, analyzing satellite and drone images and compiling climatic and soil sample data we can understand how this area has become degraded and plan the optimum approach to restore the ecosystem. 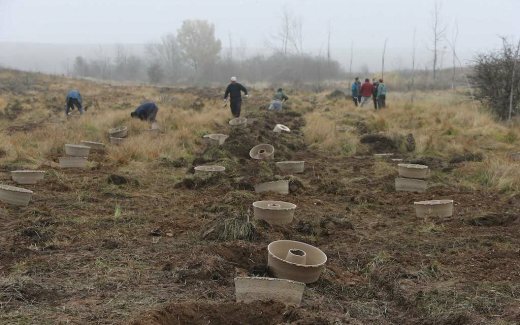 Land Life’s mission is to reforest the world’s degraded land at scale, bringing back nature where it cannot come back unaided. 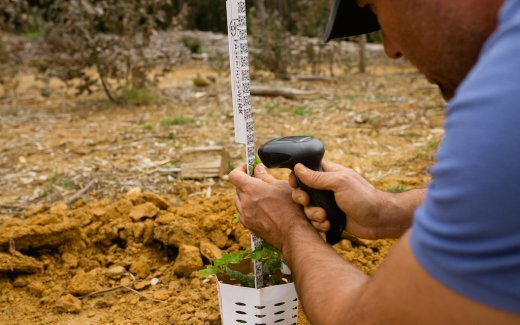 We have developed technologies that allow us to reforest hundreds of hectares in a single planting session, with GPS-led drills and automated planting systems to drive speed and efficiency in the field. Although automation plays an increasingly important role in our large-scale operations, local crews are indispensable to a project’s success. That’s why we train local crews in the high-tech planting process and always have Land Life Project Managers on site to ensure high impact outcomes. The Cocoon is designed to support a seedling through its critical first year. 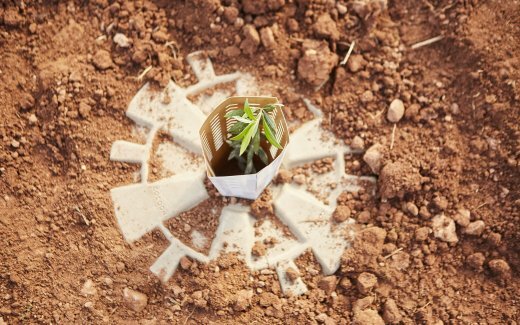 By providing water and shelter while stimulating the seedling to produce a healthy and deep root structure, tapping into the sub-surface water supply. The result? Independant, healthy trees not reliant on external irrigation that can survive in harsh conditions. 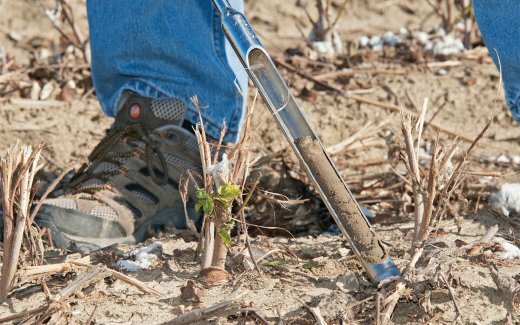 Once the trees have gone in the ground, our job doesn’t end there. 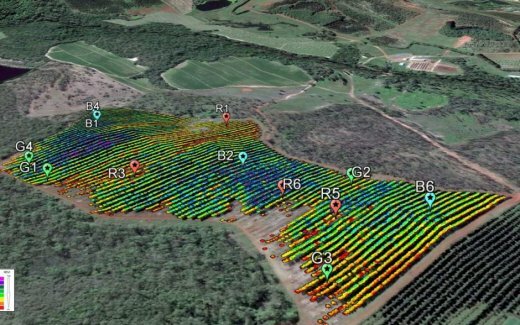 Using on-the-ground and remote sensing technologies, we can track the impact of reforestation over time and store all collected data in our Land Life Database. Applying machine learning, and Artificial Intelligence to the data we collect, makes us faster and more efficient so we can have a greater impact on the environment and communities around the world.